Publicis India announced the appointment of Nishant Jethi as Executive Creative Director. Nishant joins the agency from Ogilvy & Mather where he was Senior Creative Director. 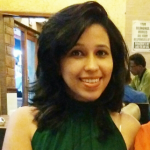 To be based out of Mumbai, Nishant will report to Bobby Pawar, CCO & MD, Publicis India. 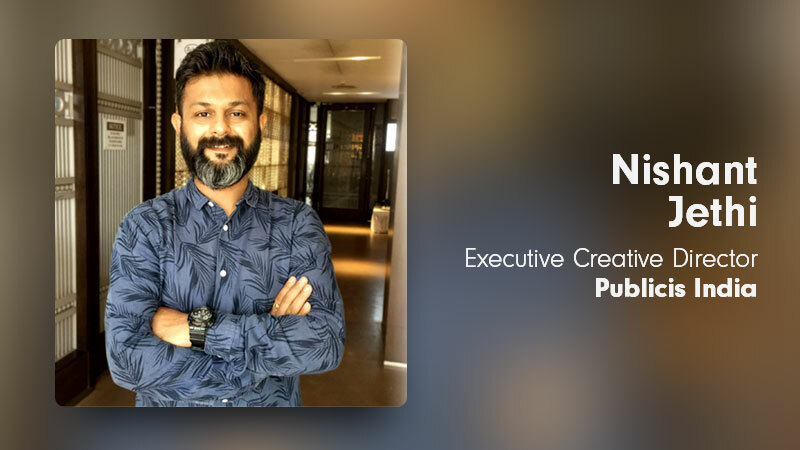 Nishant’s mandate would be to raise the creative bar for numerous brands that he will work on while overlooking Art and enhancing work culture. His appointment is in line with the agency’s mandate to strengthen its creative function across various divisions given the influx of work from multiple brands like ZEE, Citibank, HDFC MF, Skoda, Nerolac, Bharti AXA etc. He will work alongside Ramakrishnan Hariharan, who had recently joined the agency as Head of Creative. With a career spanning over 13 years, Nishant has worked across several leading agencies with an aim to create memorable pieces of work that strikes an emotional chord with the audiences. At Ogilvy & Mather, he was instrumental in putting out award-winning work for clients like Savlon, JSW Cement, Amazon-kindle/Firestick/Echo, Dove, TBZ, Taj Tea etc. In fact, he was part of the team on Savlon – Chalk Sticks that ended up winning multiple laurels across Cannes Lions, D&AD and One Show award platforms. Prior to Ogilvy he was an Associate Creative Director at DDB Mudra and also at Leo Burnett as Art Director. Some of the brands he has worked on during this tenure include Radio City, Bajaj Electronics, ITC Hotels, Reliance MF, Bank of Baroda, Big Bazaar,Inorbit and others. Apart from work, Nishant uses his expertise to create meaningful work in the realm of Arts & Design. He is adept at creating hand-crafted wooden toys as the design process of making them involves conceptualising, sketching, wood cutting, painting – skills that come naturally to him.